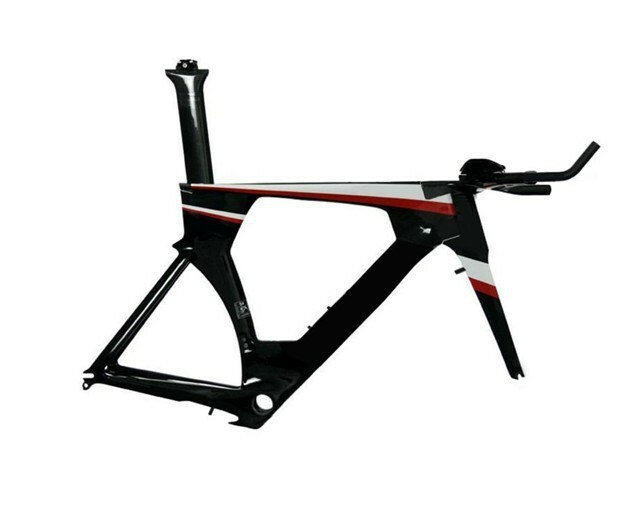 new arrival !z-cb-tt016 700c time trial carbon bike frame, time trial and track frame,china carbon bike frame! 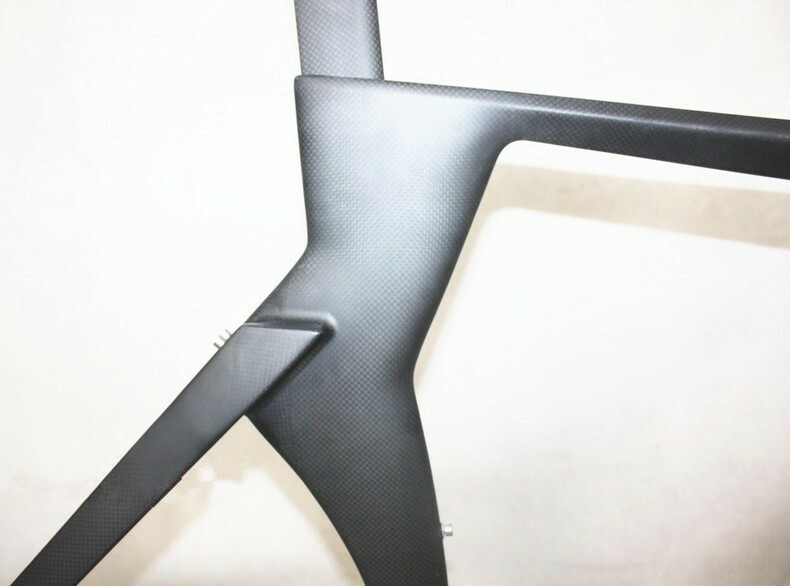 A professional technology carbon fiber products manufacturer located in China. 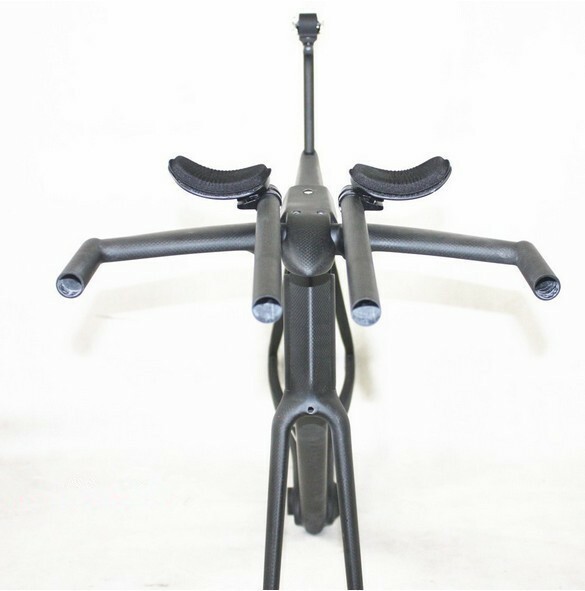 Accept customize,welcome to visit,Hope the long business. 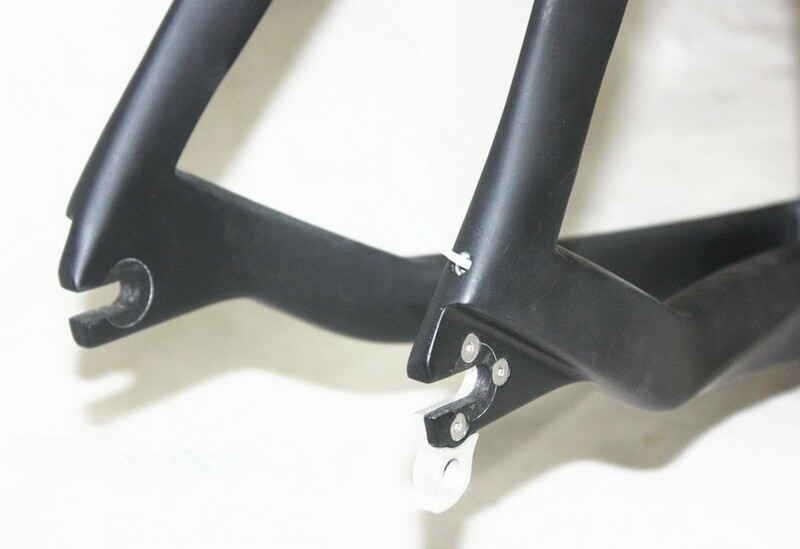 such as bike frame,handlebar,stem,seatpost,saddle,bottle cages,wheelset …. 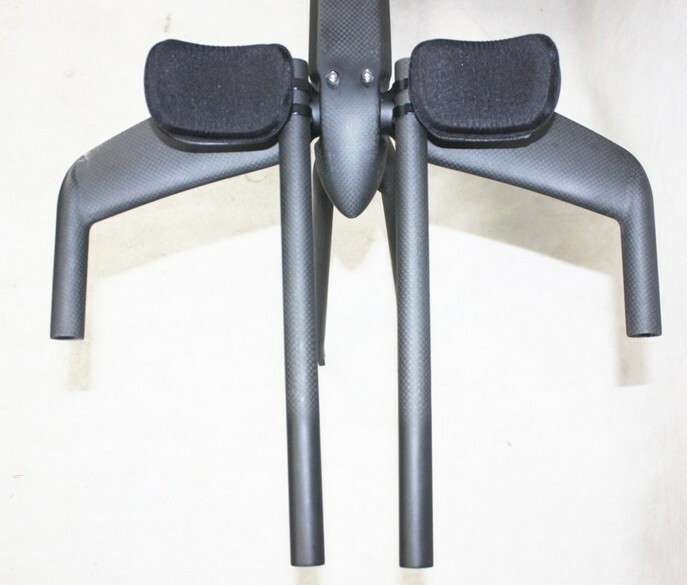 6.Seatpost : special aero seatpost. 11. Quality : Through CEN Test . and Two years time warranty. 12. Transport : EMS or According to your requirements. 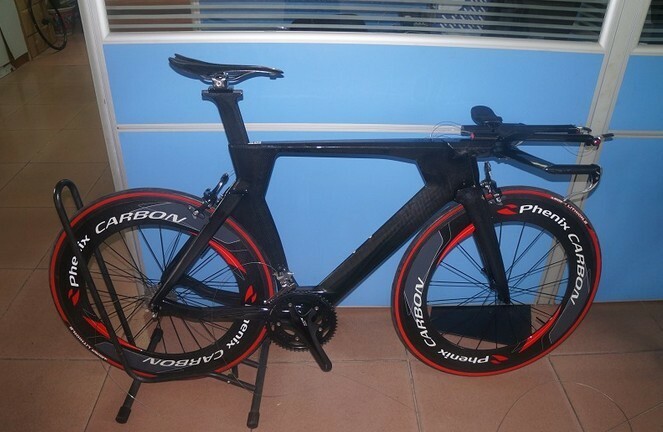 We also welcome Dealers to Contact us for long term business! 1.Please be sure your shipping address is correct .We will only follow your address listed at the Aliexpress payment for the shipment .